So far these are Kuma’s celebrity look a likes. 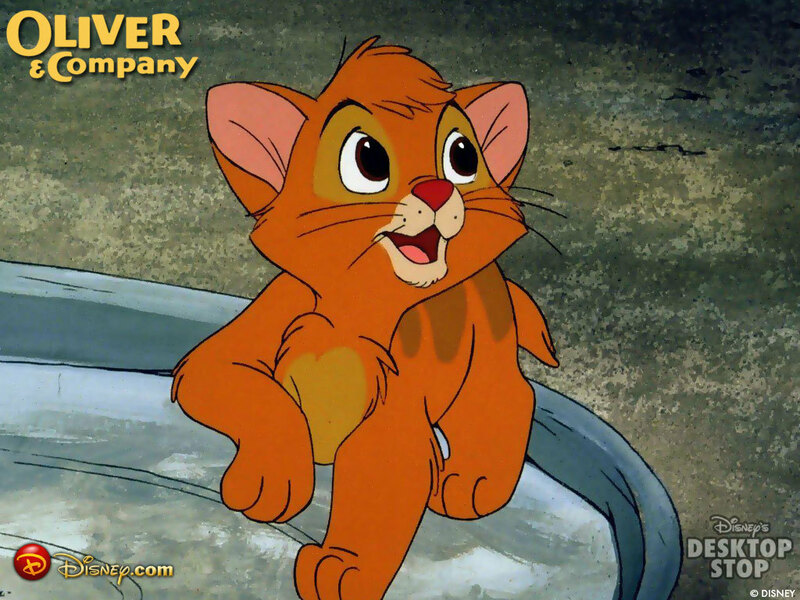 A while back, while out and about, a little girl said “he looks like Oliver” from Disney’s Oliver and Company. 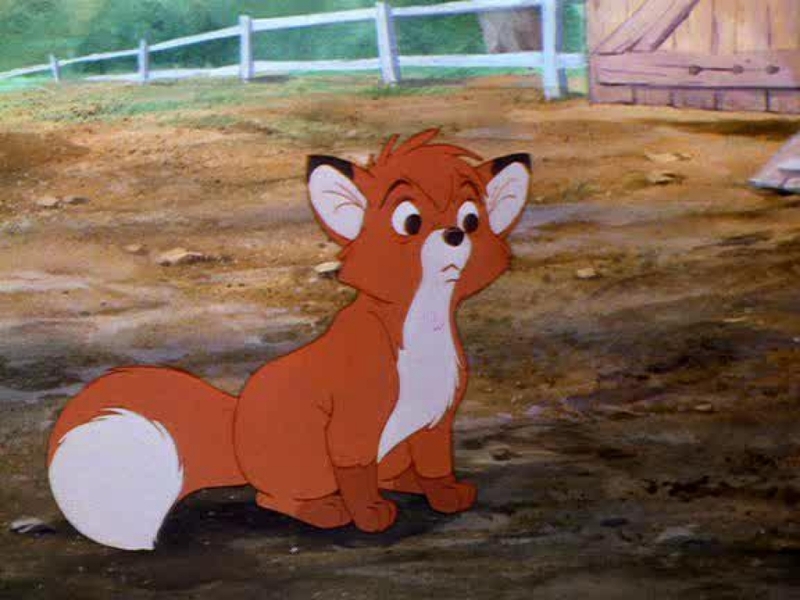 An older lady said she thought he looked like Todd from the Fox and the Hound. I guess I kinda see it too.